After a diagnosis of a gluten allergy, founder Casey's Katherine Kehoe took control of her "new" eating lifestyle and began to re-create all of the delicious foods she once was able to enjoy. The one product that she found to be the most versatile and convenient for her busy and healthy lifestyle was GRANOLA! Whether it be breakfast with berries, a snack in between work meetings, a savior on long plane rides, a post work out snack or even a late night treat on the couch, granola was the go to food! 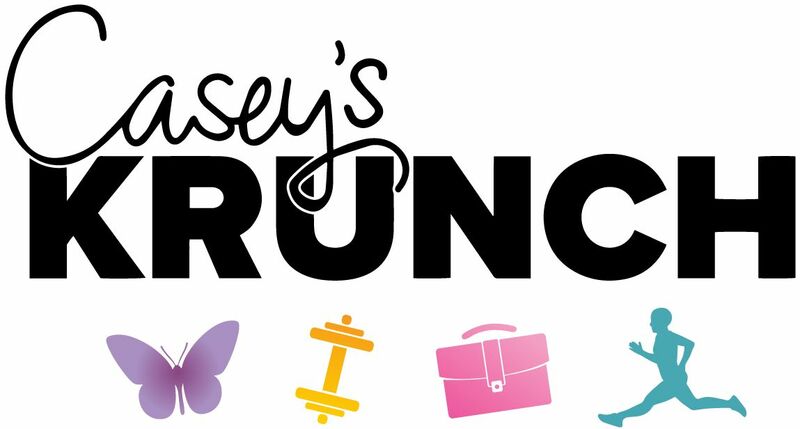 Casey's Krunch was born from the realization that aside from her homemade granola, there wasn’t a high quality, premium granola brand that could conform to the multiple facets of an active lifestyle.